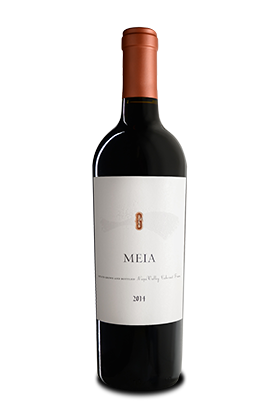 Concentrated without being overly dense, the 2014 Meia shows fresh cut violets, mint chocolate, and raspberry liqueur on the nose, supported with espresso, baking spices, and a touch of sweet pipe tobacco. In the mouth it is well-structured and lively. Chocolate covered cherry, blackberry, and blueberry skin are immediately apparent, giving way to cocoa and coffee bean in the finish. The oak influence is apparent and well-integrated. The long finish is exceptional and marked by mouth-watering acidity.